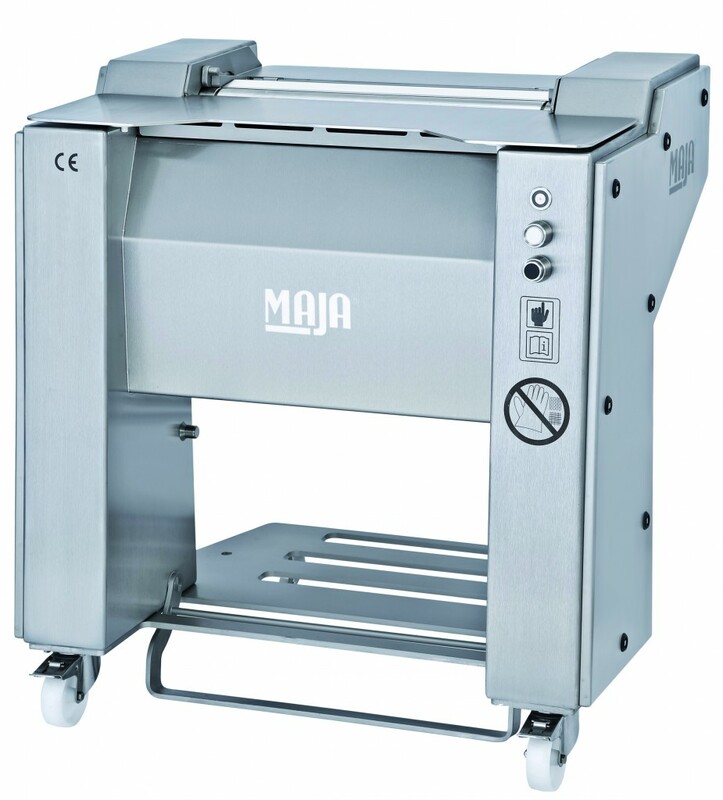 Designed for manual removal of tendons, fat and membranes, specially for the larger cuts of beef and veal, but also pork and lamb. This new concept incorporates a combined roller that allows the work of defatting and membrane skinning to be performed at the same time with the same machine. Tooth for removal of fat and thin tendons. Tooth for the membrane skinning. Optimization of the process through only one machine that removes membranes, tendons and fat in the same operation. Increased performance by removing fat and tendons without damaging the product. Savings on time and improvement of product hygiene. Savings on staff, since one single operator carries out all steps. Machine of sturdy structure for increased performance and reduced setting times.